Bestselling historical novelist Anya Seton was born on January 23, 1904, the daughter of writer (and Boy Scouts cofounder) Ernest Thompson Seton and travel writer and suffragist Grace Gallatin Seton. She died in 1990. Her best-known works are probably Katherine, Dragonwyck (made into a 1946 film with Gene Tierney and Vincent Price), Green Darkness, and The Winthrop Woman. Patricia Highsmith, author of Strangers on a Train and The Talented Mr. Ripley, among many other works, was born today in 1921. She died in 1995. If I can reach WEBR okay on Monday (snow is in our forecast), I plan to play on my radio show "It's a Mystery" a production of Strangers on a Train that features Ray Milland and later Andrea Doria survivor Ruth Roman. "It's a Mystery" is broadcast Mondays at 11A ET and is Webcast here. For more information on Highsmith, see Andrew Wilson's biography, Beautiful Shadow. Happy birthday, A. A. Milne. A. A. Milne, the creator of Winnie the Pooh, was born on January 18, 1882. He died in 1956. A mystery fan, Milne is known for the country house novel The Red House Mystery (1922), which Alexander Woolcott called "one of the three best mystery stories of all time." Having read it, I think this is somewhat less than the truth, particularly for Milne's annoying habit of stepping out of third-person narration to indulge in "nudge, nudge, wink, wink, isn't this fun" behavior with the reader. Milne also said in his nonfiction collection If I May that inventing exotic poisons and so forth was perfectly okay when writing a mystery novel, a point of view that irritated Raymond Chandler, who believed in fair play with the reader. In his landmark essay "The Simple Art of Murder," Chandler analyzes Red House and concludes regarding Milne's book, "He is up against a number of deadly things, none of which he even considers." British author Michael Bond, beloved for his creation of Paddington Bear, turns 81 today. In mysterydom, Bond is known for his hilarious series featuring Guide Michelin critic and sleuth Monsieur Pamplemousse and his faithful if somewhat bemused dog Pommes Frites. M. Pamplemousse's latest mysterious outing is Monsieur Pamplemousse and the Militant Midwives. Bond received an OBE in 1997 for his contributions to children's literature. I once tried to convince Bond to write a short story featuring Paddington as "Hercule Bearot," to which he replied, "The mind boggles." Instead, he wrote "Monsieur Pamplemousse Tells the Tale," which appears in Malice Domestic 7. Bond's vastly entertaining memoir Bears and Forebears talks about his work at the BBC and his writing career, including one of the funniest accounts of an out-of-control author tour. 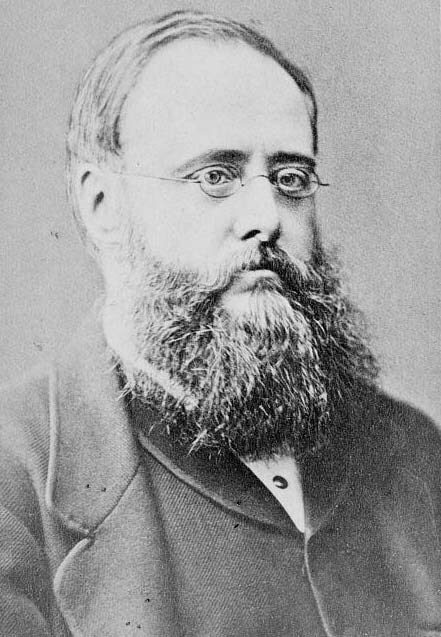 Wilkie Collins, often credited as the author of the first full-length novel of detection (The Moonstone, 1868), was born 183 years ago today. A friend and literary colleague of Dickens, Collins's contributions to the mystery genre are considerable. In addition to The Moonstone, his mystery works include The Law and the Lady , The Woman in White, No Name, "The Diary of Anne Rodway," and "A Stolen Letter." It's good to see the considerable, sustained interest in Collins's work. You can read Janice Allan's analysis of The Law and the Lady in the fall 06 issue of Clues: A Journal of Detection. 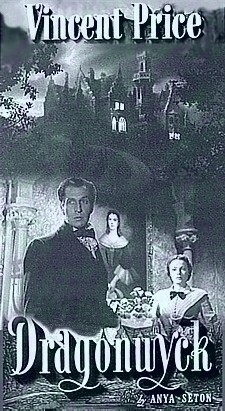 Adaptations of The Woman in White include a 1997 film with Tara Fitzgerald as Marian Halcombe and Simon Callow as the evil Count Fosco (boo, hiss); an excellent BBC radio production with Maggie Smith's son Toby Stephens as Walter Hartright; and a short-lived musical by Andrew Lloyd Webber with Michael Crawford as Count Fosco. Moonstone adaptations include a superb audio version produced by Recorded Books and a 1996 film starring Greg Wise and Keeley Hawes. Today's broadcast of my radio show "It's a Mystery" will include a radio production of Collins's The Moonstone, which features one of my favorite characters in literature: the butler Betteredge, who lives his life by Robinson Crusoe (others single out the religious-tract-wielding Miss Clack). It's been gratifying to hear from both Collins fans and scholars from as far away as the United Kingdom and Canada that they plan to listen in. "It's a Mystery" airs at 11A ET on Mondays and is Webcast here. For more on Collins, visit the Wilkie Collins Society Web site. Frank Langella turned 69 today. Recent outings for the actor include roles as Perry White in Superman Returns (2006) and as William S. Paley in George Clooney's Good Night and Good Luck (2005). Mystery fans know his appearances as Sherlock Holmes (1981, HBO) and his previous incarnation as the Great Detective at the Williamstown (MA) Theater festival; the managing partner on Capitol Law (2006); a janitor from New Jersey (Langella's home state) in a Law & Order: SVU episode; and his celebrated portrayal of Dracula on Broadway and in John Badham's film (1979). I began this new year with a trip to the Capitol Rotunda to pay my respects to the late President Ford, who is lying in state until 6 pm tonight. I was a child when he was sworn in as the 38th president but well remember the sense of bewilderment and disillusionment of the time. Would we be alright after Watergate? Then this plainspoken, thoughtful Midwesterner asked humbly for his fellow citizens' prayers in his inaugural address and went on to provide calm and decisive leadership during his term. His pardon of Nixon, I think, was the right decision; otherwise, it would have been Nixon 24/7, and the business of the country could not have been conducted. 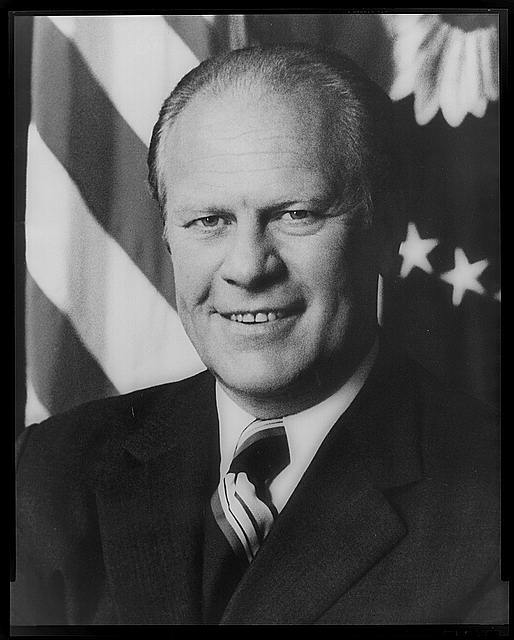 In addition, it was Mr. Ford who signed legislation that permitted women to enter the U.S. military academies.